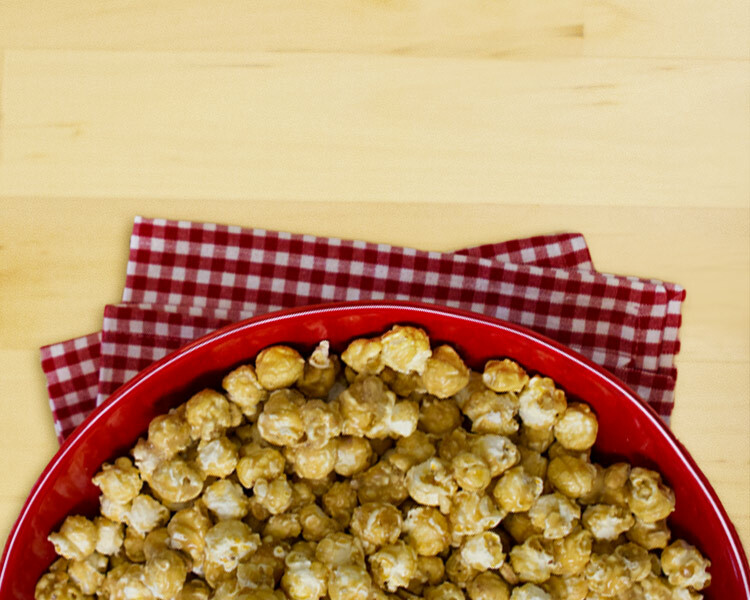 Made of fluffy clusters of popcorn and roasted peanuts, it’s a sweet treat that’s sure to be a crowd pleaser. 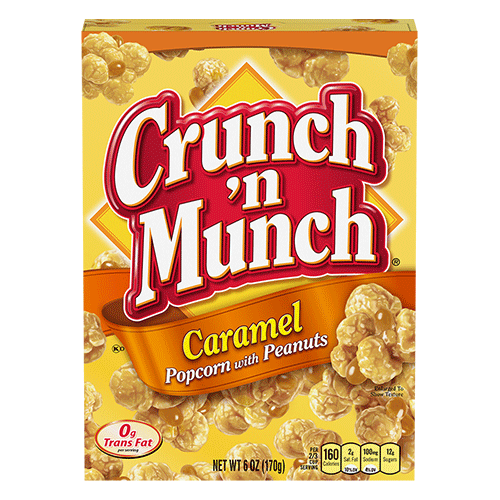 With the salty-sweet goodness of whole-grain popcorn, crunchy peanuts, and buttery toffee flavor, Crunch ‘n Munch has been satisfying your snack tooth for four decades. 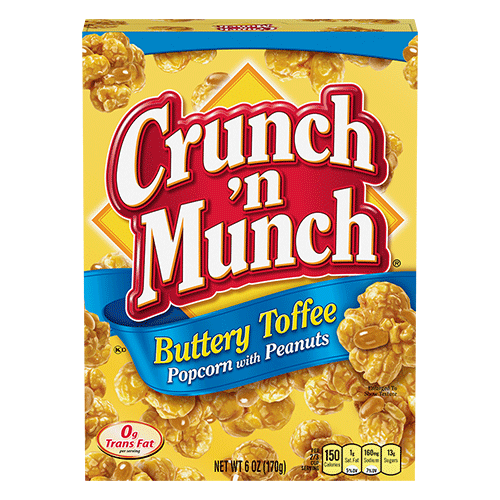 Available in 3.5 oz.,6 oz.,10 oz.,12 oz.